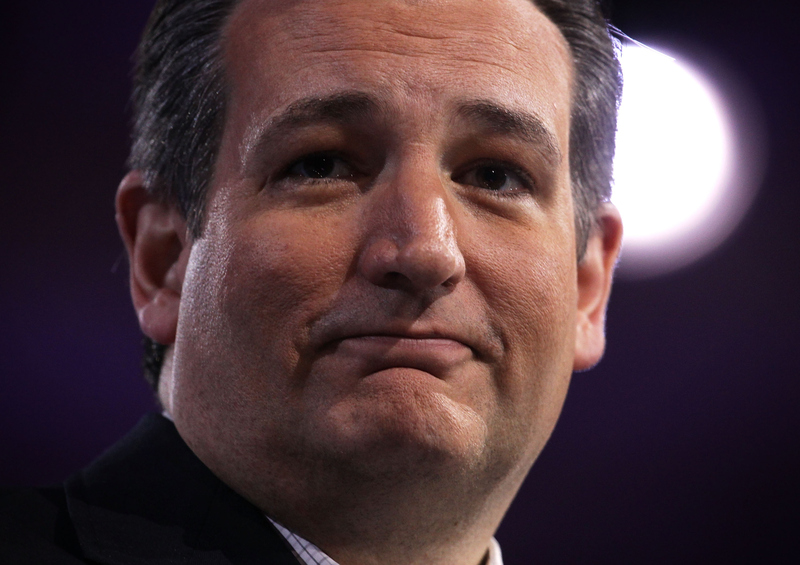 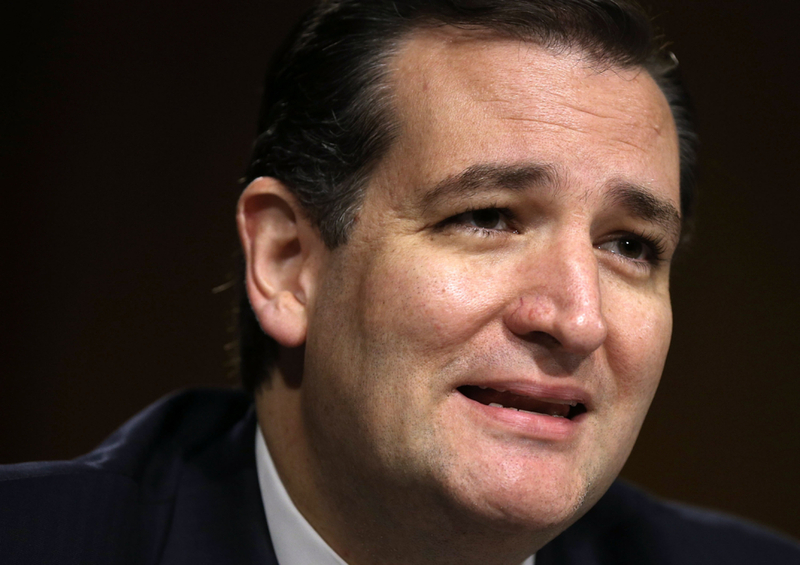 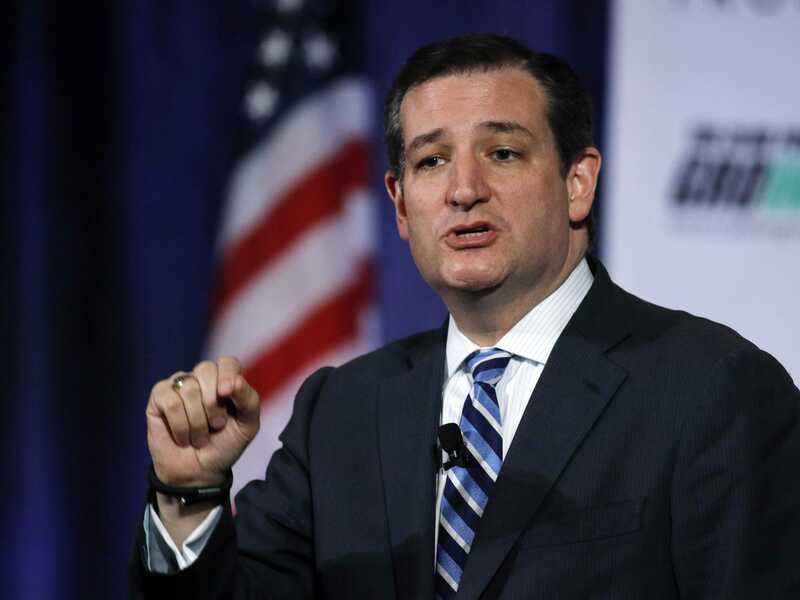 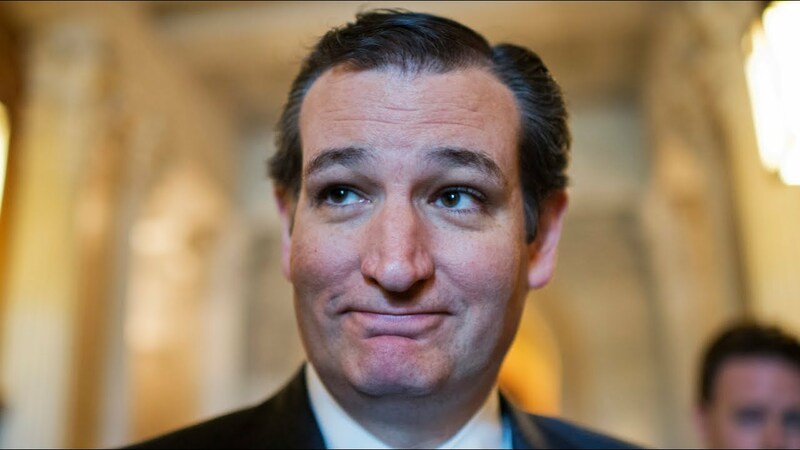 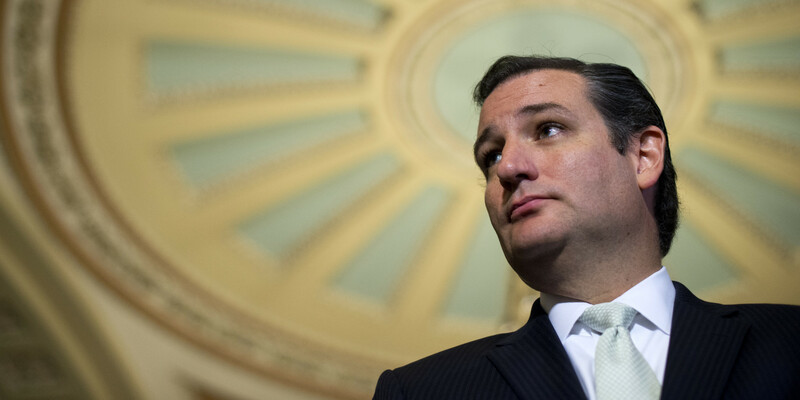 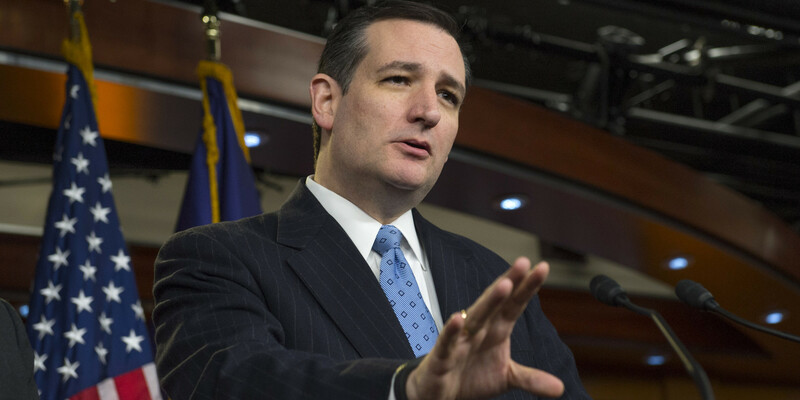 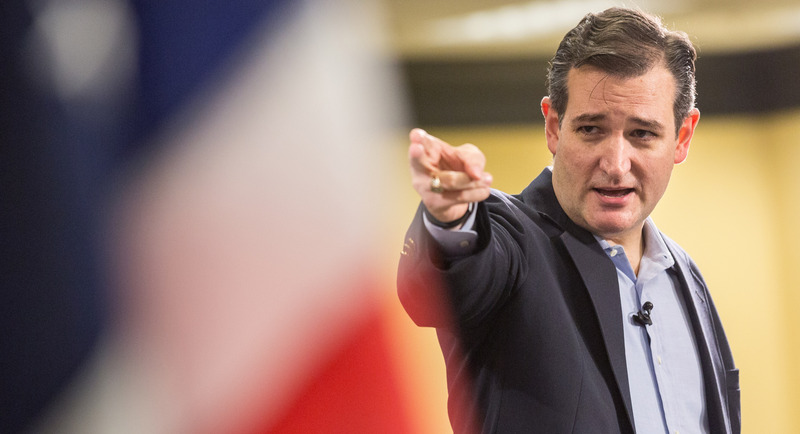 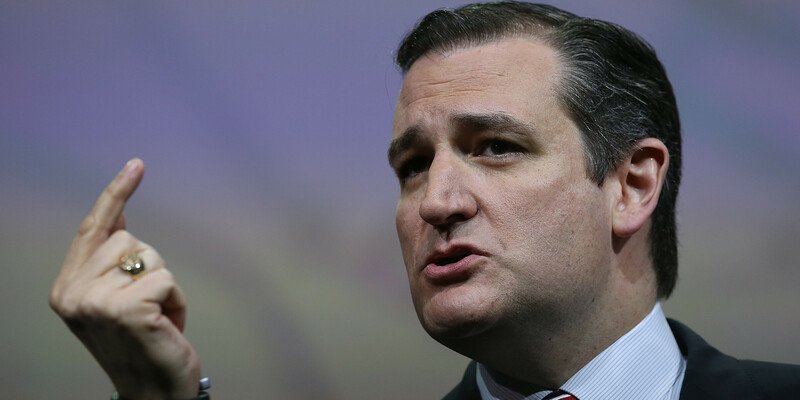 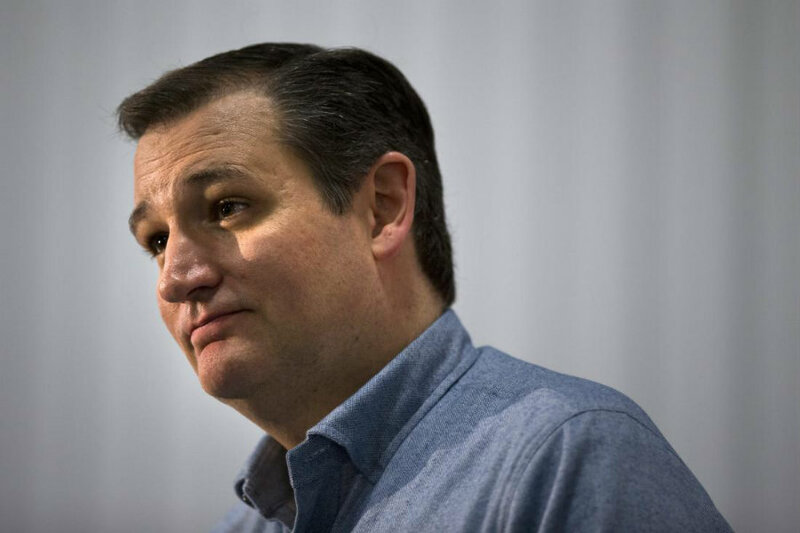 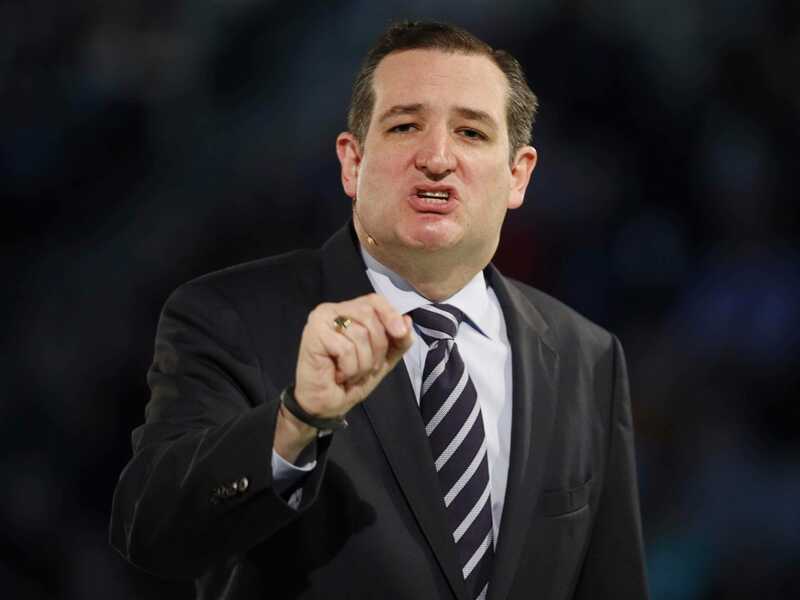 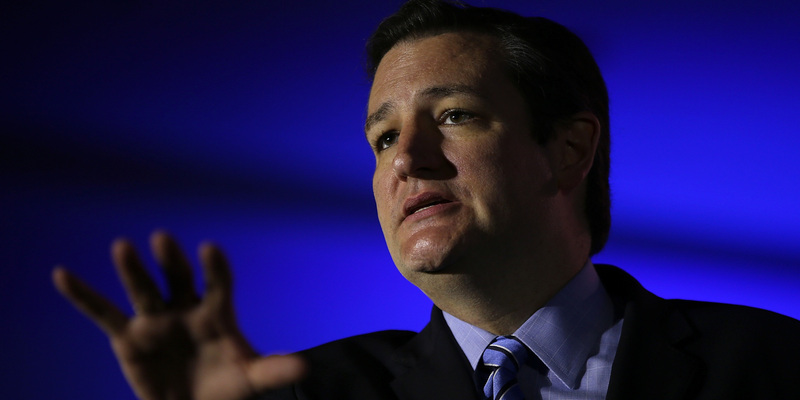 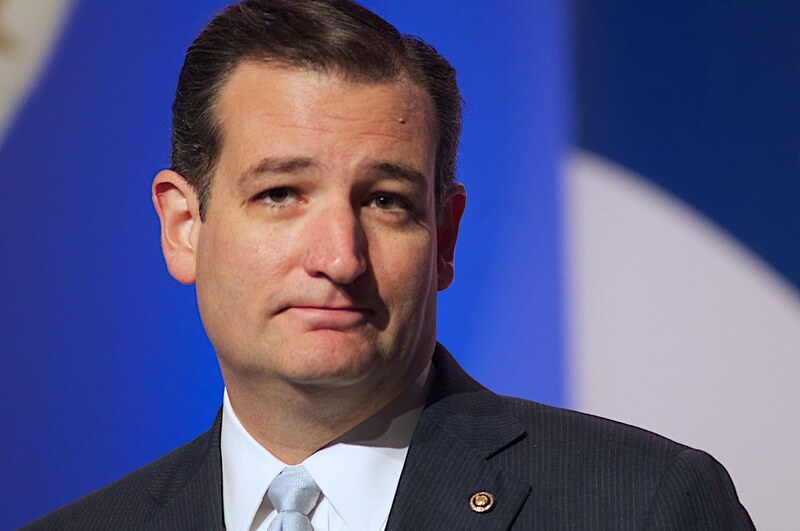 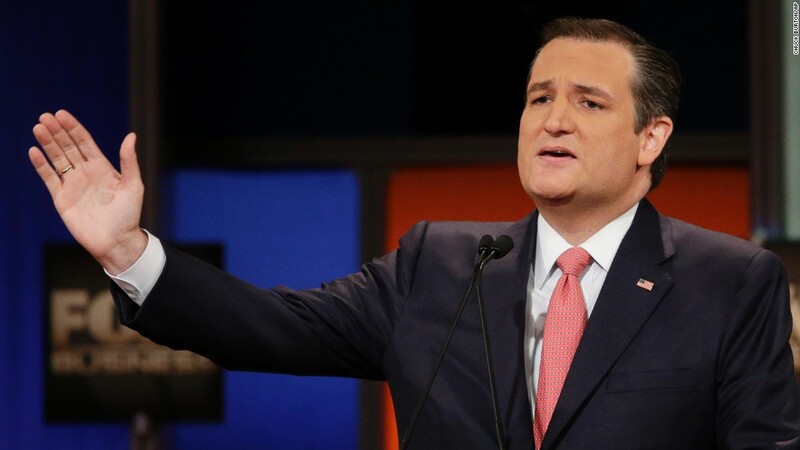 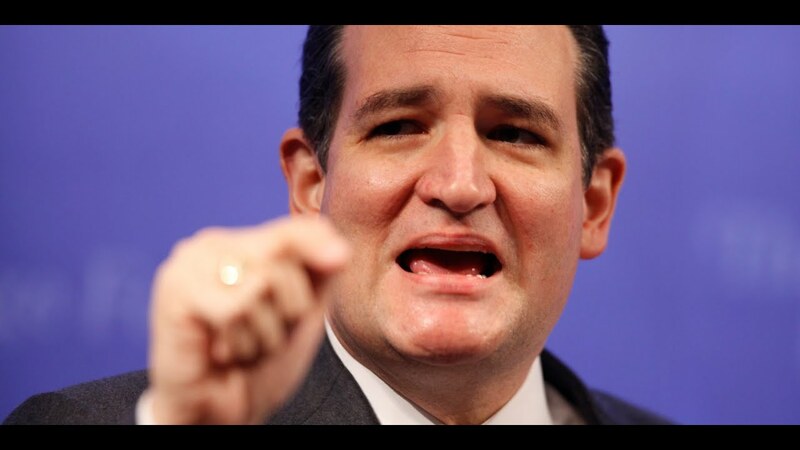 Cruz holds degrees from Princeton University and Harvard Law School. 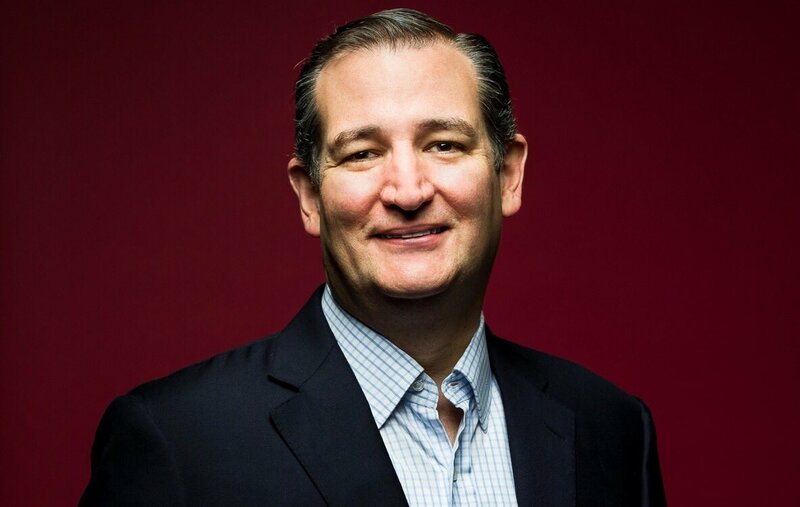 From 1999 to 2003, he held various government positions, serving as Director of the Office of Policy Planning at the Federal Trade Commission (FTC), as an Associate Deputy Attorney General at the United States Department of Justice, and as a Domestic Policy Advisor to George W. Bush during Bush's 2000 presidential campaign. 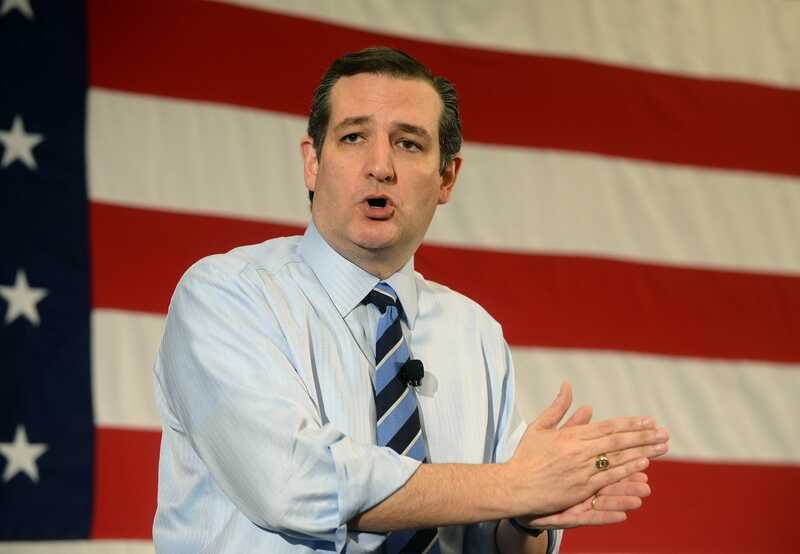 Cruz served as Solicitor General of Texas from 2003 to 2008, having been appointed by Texas Attorney General and later Governor Greg Abbott. 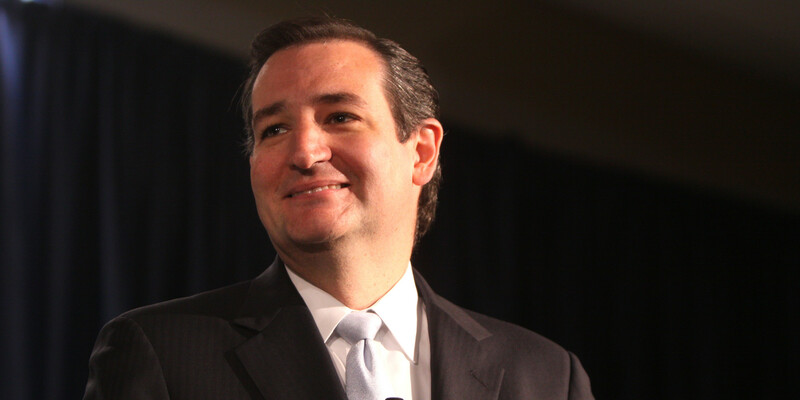 He was the longest-serving solicitor general in Texas history and the first Hispanic American to serve in that capacity. 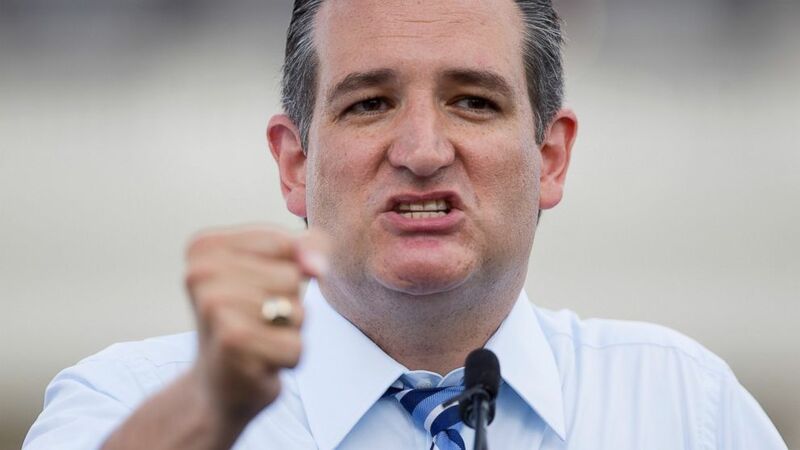 From 2004 to 2009, Cruz was an adjunct professor at the University of Texas School of Law in Austin, where he taught U. S. Supreme Court litigation.